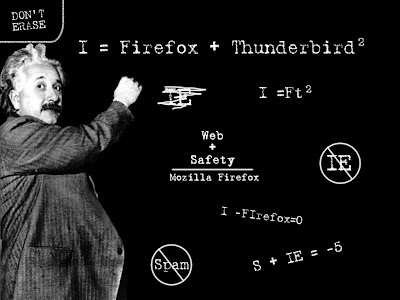 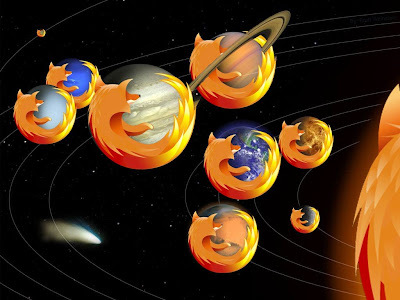 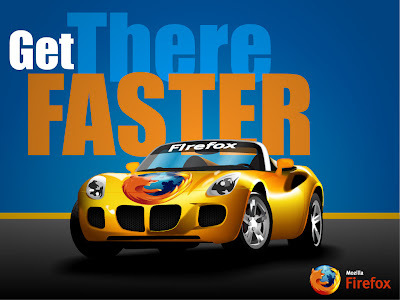 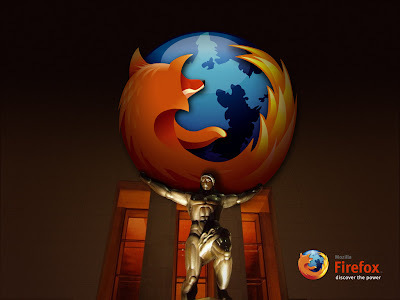 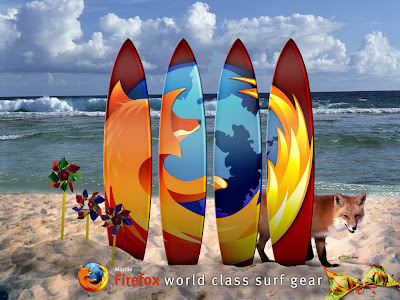 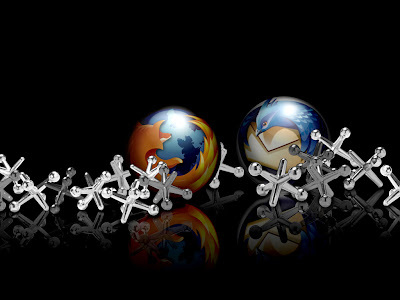 As I’ve said before, Firefox web browser has become so popular that it has a lot of passionate users from around world. 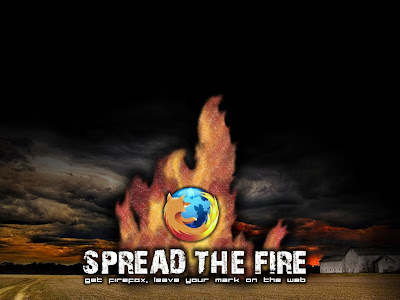 These people will do everything to help spread Firefox. 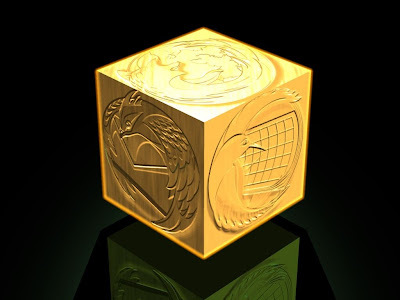 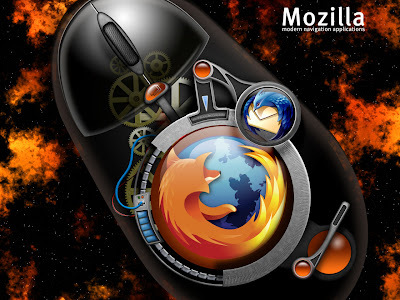 --Like some of them have created great desktop wallpapers that even non-Firefox users will surely be attracted to. 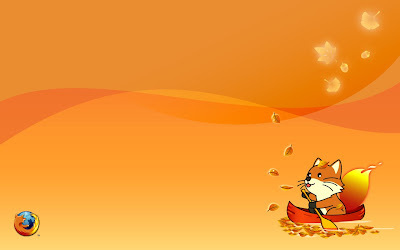 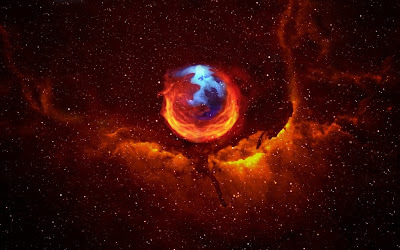 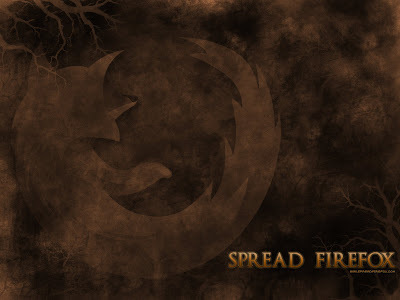 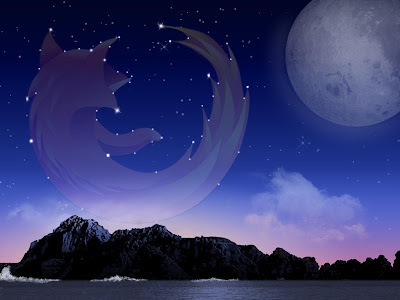 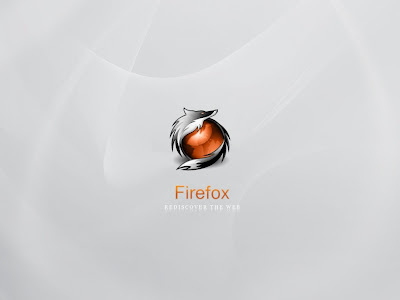 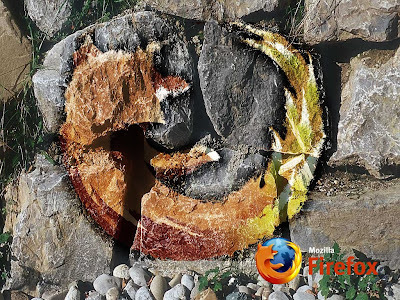 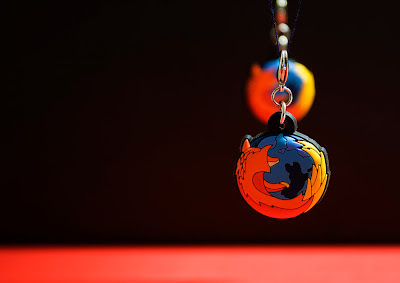 If you have a link or two to other great Firefox wallpapers, please share it with us via comment. 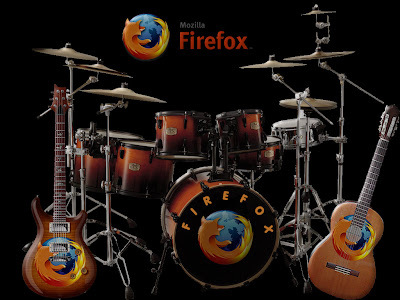 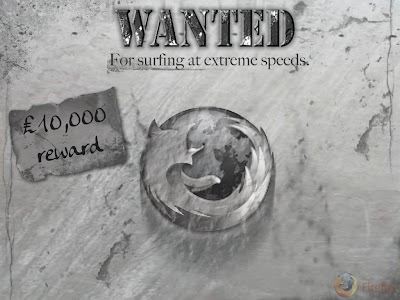 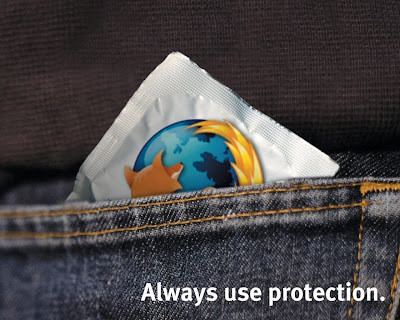 You may also want to check out my post about some cool and funny Firefox video ads. 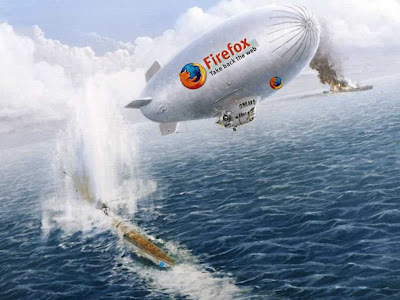 What license are the images under? 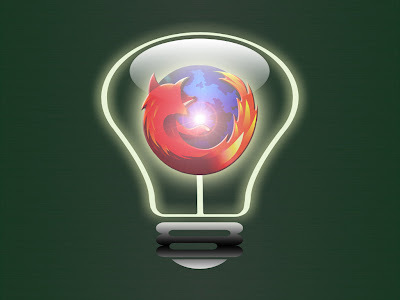 CC-BY, as the rest of your blog? 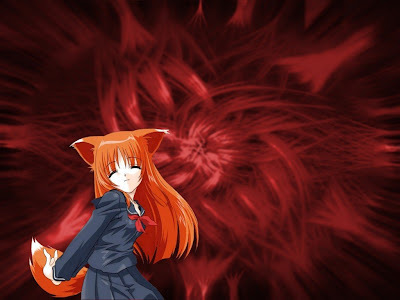 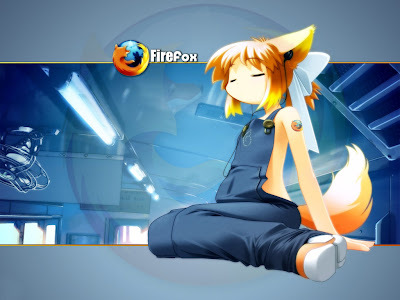 Loved "firefox girl 1", firefox just gets well with anime xP. 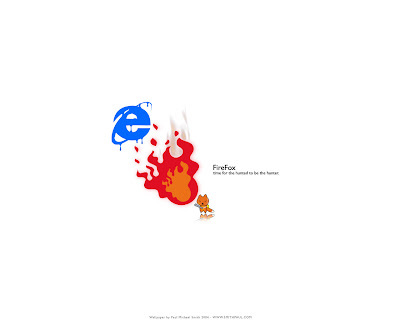 Hey your some of contrbutions are better than the others, especially, the green one.